Director Jeff Griecci started playing around with the idea of creating a film about graffiti in early 2010 after gaining an appreciation for the artform while finishing his degree in Portland, ME. 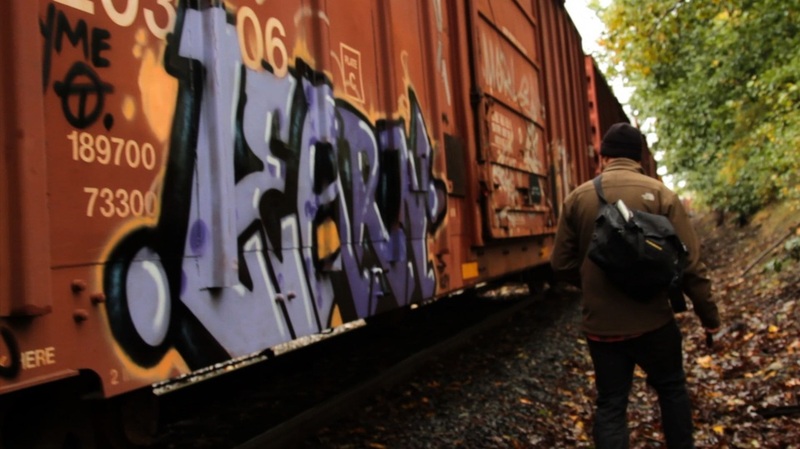 After making contact with a few local graffiti artists, he became fascinated by stories of the YME crew and their focus and devotion to painting freight trains. As the scope of the story widened, he asked writer and producer Ian Carlsen to help collect material and assist with the scripting of the film. While both Griecci and Carlsen had collaborated before on narrative films, this was their first attempt at making a documentary. After five years of assembling materials, editing film (and two cross-country relocations for director, Griecci), Year-round Metal Enjoyment premiered at SPACE Gallery in Portland, ME on Oct 27, 2015.